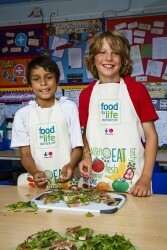 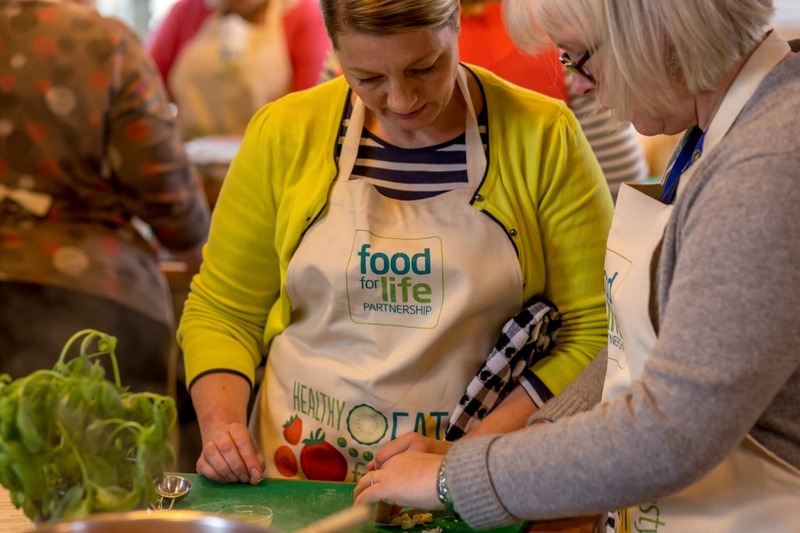 Food for Life helps schools to transform their food culture through a whole school approach, making healthy, sustainable and tasty food the norm. 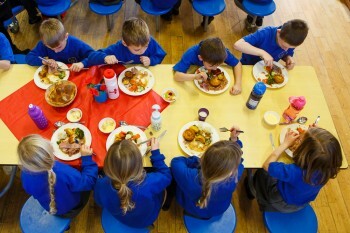 National research shows that it can increase healthy eating, improve educational outcomes and tackle inequalities. To find out about upcoming courses, email fflpevents@soilassociation.org or contact Polly Frost at pfrost@soilassociation.org to find out more about the support available. 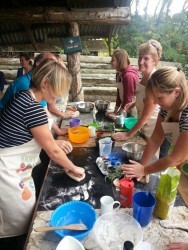 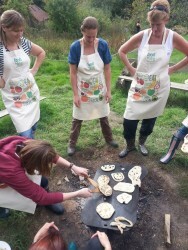 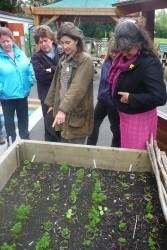 Food for Life works closely with Growing Devon Schools, a partnership supporting teachers in the development and delivery of outdoor experiential curriculum that builds skills, environmental awareness, a lifelong healthy relationship with food and an understanding of its production and preparation.